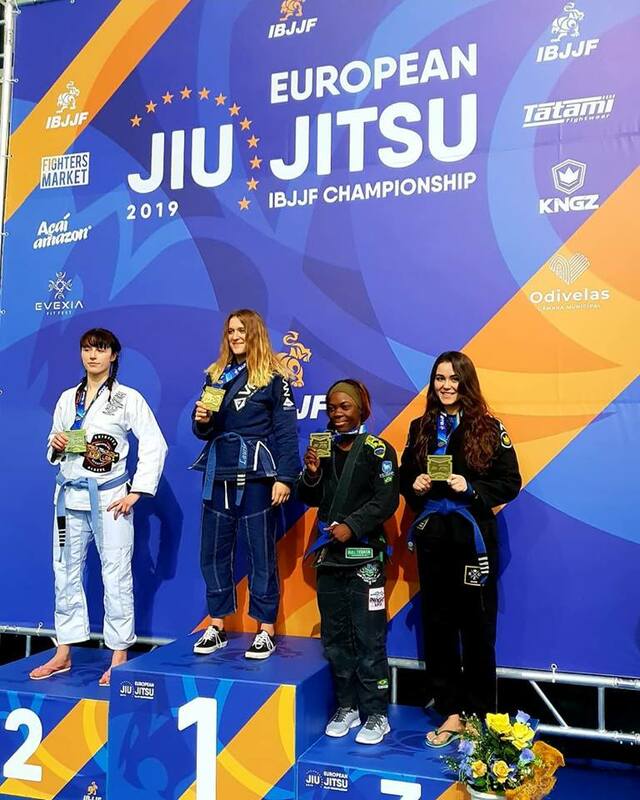 The major international BJJ event “European Jiu-Jitsu IBJJF Championship 2019” was started in Lisbon on 14 January. It`s worth to remark that these competitions have gathered more than 4,000 fighters from different parts of the world. The first participants of the championship have become fighters of the white belts of all ages and the adults of the blue belts. There is one medal in favor of Ukrainians. The bronze was won by the fighter from the “Intelligent Jiu-Jitsu Academy” Sofia Yaremych. Some participants of the championship have already noted that “European Jiu-Jitsu IBJJF Championship 2019” is veritably great BJJ event.